Premium equal-length, stepped-primary design headers that make more power than anything on the market! Attention to detail and an uncompromising design execution produces fantastic results from this set of headers - up to 40 more ft-lb and 10 more hp over the next closest competitor! These Epic Motorsports E46 M3 Equal Length Stepped Headers are designed for maximum horsepower and torque - even in the lower RPM range. Unlike other performance headers which are copies of copies of the factory Euro headers, these are designed from the ground up as racing headers and are tuned on the dyno to make more power and torque than any other E46 M3 header on the market. To make more power on the S54 you have to replace the headers and restrictive factory catalytic converters. This lets the S54 engine breathe like it was supposed to! These headers have been carefully designed to make more power at the top end but also boost torque in the low and mid-range. 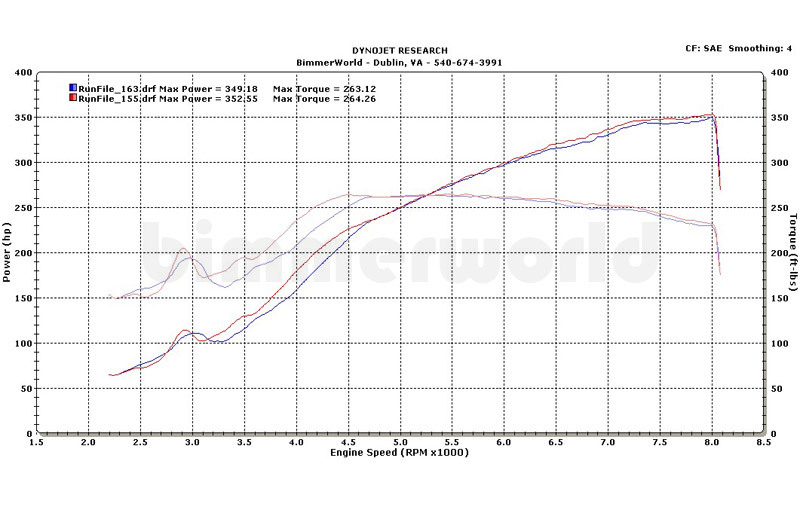 Check out the dyno chart where we gained almost 40ft-lbs versus another stepped header design. A stepped primary retains torque and gives more area under the curve while providing the ultimate horsepower levels required for full race use. All bends are consistent and properly overlapped for maximum performance from every set. Additionally, these are a true equal-length design, executed to perfection for proper exhaust gas scavenging – not just “pretty close to equal” like the rest. Stainless 304L is used throughout and these are Made in the USA. 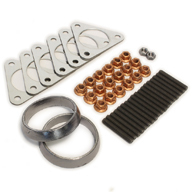 Our Epic Motorsports headers bolt right up in place with factory hardware and gaskets to the cylinder head. 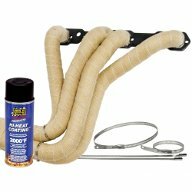 New hardware is available with a kit below, which is a big help if the factory manifolds have never been off the car. The larger exit pipes will require a custom section 1 into a full race exhaust. All worth it for the best result-producing headers on the market. 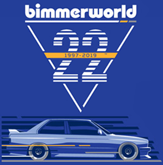 Dyno chart note - the Epic Motorsports E46 M3 Header is compared with a leading aftermarket competitor. Notice of Emissions Non-Compliance. Removing, disabling, or altering emissions equipment on a pollution-controlled road vehicle is illegal. Installing devices or software that trick, disable, or modify emissions controls and monitors on a pollution-controlled road vehicle is also illegal. 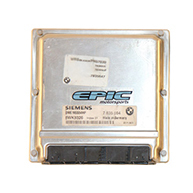 This product is sold only for racing, competition, track, or other off-road use. It's use is prohibited in any motor vehicle that is subject to emissions inspection or control. It is not legal for sale or use in California on any pollution-controlled motor vehicle.